We all know that there are a ton of services and methods on the internet that we can utilize in order to grow our Instagram accounts organically. Like this our growth program here, or our power like service here, or even the the group package over here. If you have read any of our blog post like Unlocking the Instagram Explore Page Algorithm or Power Likes Guide then you already know all the benefits of having such services and how to go viral. But many account owners struggle with paying monthly subscriptions for accounts that have yet to generate a passive income. Well today we are going to go over free methods that you can use to Grow Organically on Instagram without Spending Money! Check out are favorite tips down below..
One of the single best methods to grow organically on Instagram is the follow/unfollow method. This involves doing a mass following of accounts that are within your niche in order to get a follow a back and then unfollowing them over time. This method is extremely powerful for growing an Instagram account from scratch. The best way to apply this method is to simply find a large influencer within your niche that has a decent engagement rate. Then you simply go to see what accounts are following the influencer and do a mass following of all those accounts. The reason the engagement rate is important is because you want to have the strongest follow back percentage as possible. Following accounts that are active and engaged will give you the best opportunity for growth. 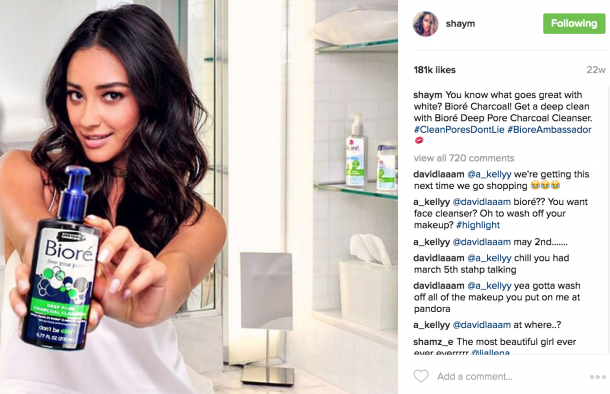 The second most popular method to grow organically on Instagram is engagement groups. Engagement groups consist of accounts within the same niche and typically similar followings that will engage with each others posts. This will increase the chances of going viral and boost the engagement across the entire account. Engagement groups are an excellent way to grow on Instagram because of the Explore Page Algorithm. The reason is because when accounts engage with your content, your content not only appears on their Explore Page but in addition their follower’s Explore Page. Allowing you to reach a much larger audience. 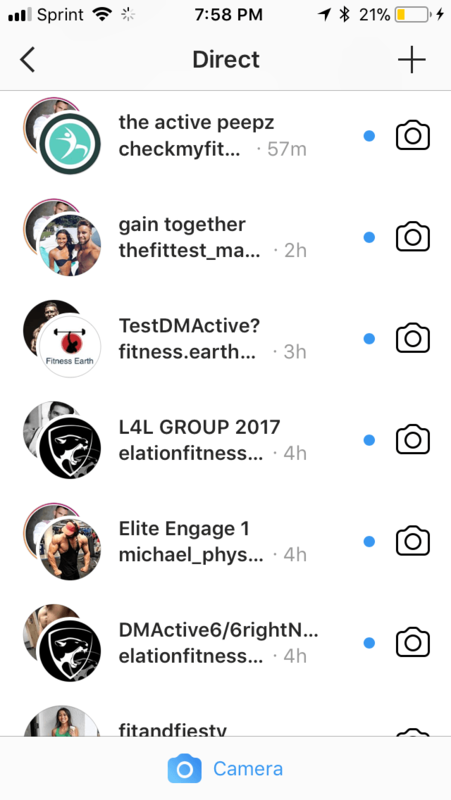 The best way to get into these Engagement Groups is to simply network on Instagram through Direct Message. Start to looking for potential accounts within your niche that have a decent engagement rate and relatively high activity. This will ensure the best follower gains possible for your account. S4S or Shoutout for Shoutout is a unique way that Instagram accounts cross pollinate their followings. This method is an excellent and free resource that we strongly encourage. The reason is two things are accomplished when you do a S4S with an influencer within your niche. One, you gain a massive amount of active and engaged followers that are interested in the content that you have to offer. This not only increases your overall follower growth but in addition your accounts overall engagement. Two, when you find an influencer within your niche that is willing to do S4S you create a business relationship with this account. Meaning that they may become a valuable asset in your Instagram journey. Whether it be through joining an engagement group as stated above. It is also possible you could promote affiliate products for one another in order to increase passive income. The opportunities that are gained when creating a substantial business relationship with an influencer within your niche are endless. 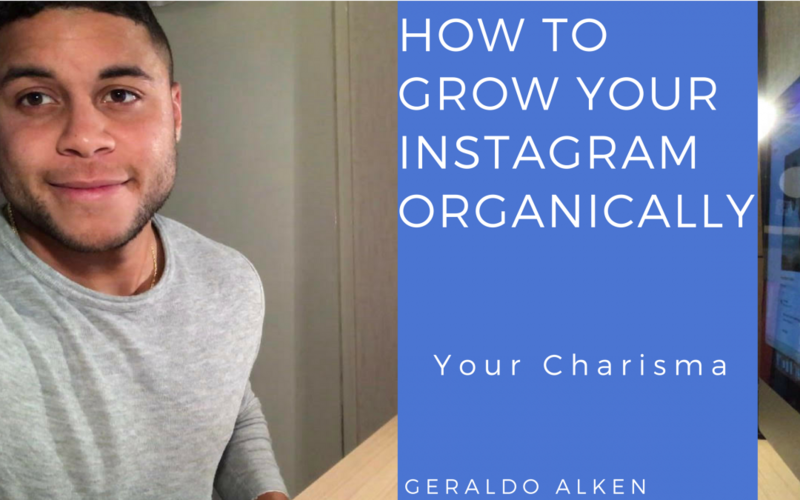 This wraps up our Free Methods for Organically Growing an Instagram Account from Scratch. These methods are extremely powerful and can be utilized to turn an account from 0 to full on influencer. All that is needed is the time and dedication to be put into your account so that it may grow. These methods are by no means fast growth, your account will take time to grow. However, you get out what you put in. If you want to grow a couple hundred followers a day we suggest setting aside 2-4 hours a day to perform these methods and network on Instagram.